was in the Army, got out, got bored, started making kydex stuff, and now he’s living the American dream. He also likes guns and beer. Please welcome the owner of Red Leg Tactical, Joseph Baldwin! Common Myths! Last week we talked about castle doctrine. By law, none of these policies can provide immediate assistance for an attorney retainer, bond money, lost wages, criminal defense fees, and other potentially devastating expenses. 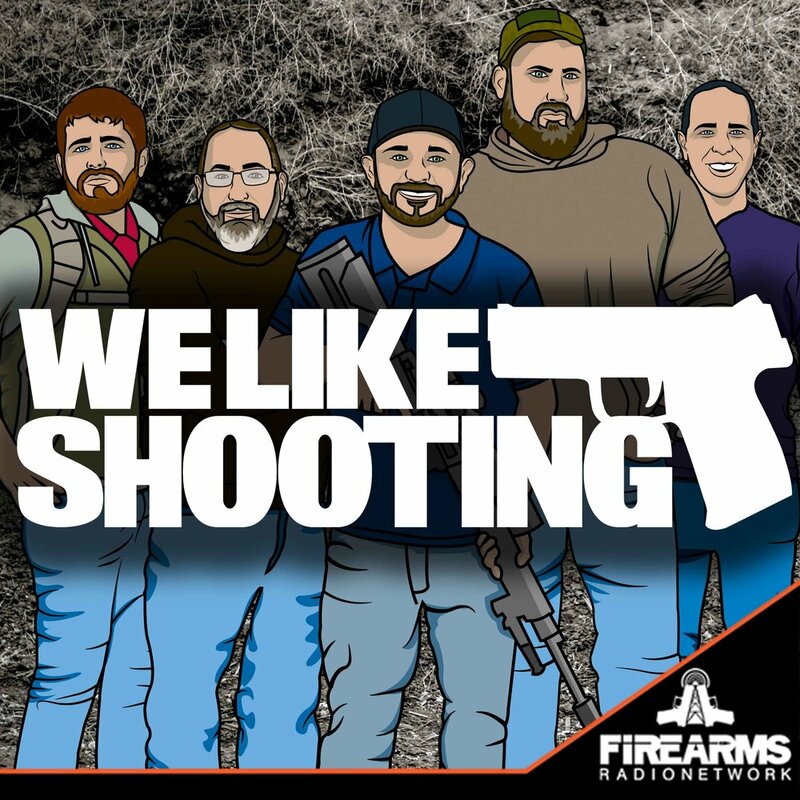 Tonight we are going to do We Like Shooting Theater sponsored by Manticore Arms. Where we re-enact movie scenes, our style. Tonight we will perform a scene from Jerry Maguire. Jerry will be played by Shawn and Dorothy will be played by Aaron. Aaron: (Interrupts) [Say this Smiling through tears]: Shut up. Just shut up. WLS will be in Moaaunt Carroll, Illinois on Sept 19th for the annual Bullpup shoot and I think Kelli Sampsel will be there with us! This event is free to the public and entry gives you the option to shoot all kinds of great guns from so many great vendors! Go to bullpupshoot.com to find out more! savage1r: Black Aces Tactical no-stamp mag fed, pump action ‘pistol’. Rob R. But my favorite guests were Peter Palma and GI Jen (I think was her name). I like them because those episode were freaking hilarious and full of shenanigans. Five stars though I listen to you guys and girl every week on stitcher and it is always enjoyable.